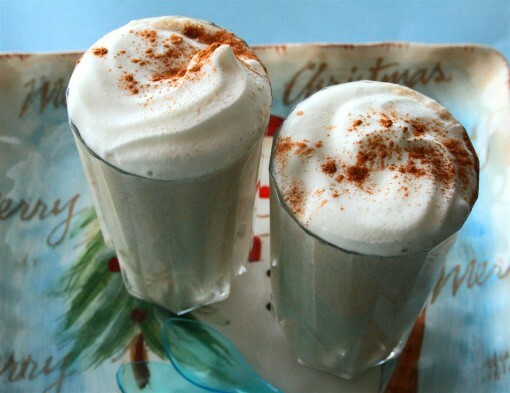 Low Carb Frappuccinos was posted on January 6th, 2014 and is filed under Drinks & Smoothies, Low Carb, Protein, Recipes. This entry has 3 comments. You can follow any responses through the RSS 2.0 Comment Feed. Coffee has become a better friend than ever. I’ve adjusted my schedule quite drastically and I now get up outrageously early so that I can go to the gym before my morning classes hit. While this night owl still gets used to getting up while it’s still dark, coffee has become a staple. Hot or cold, it’s a blessing. However, currently my favourite way to enjoy it is as a post-workout breakfast…and yes, protein in the shake and whipped cream on top. I’m that girl. Serves 2. Blend everything in a high speed blender. 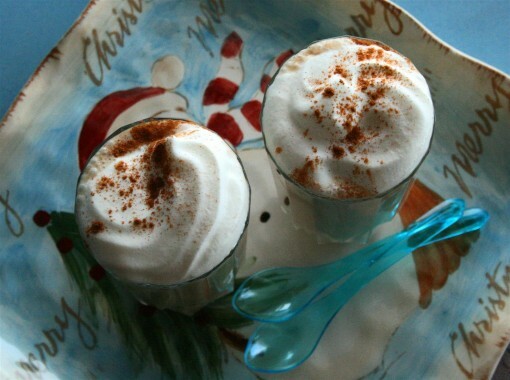 Pour into two glasses, top with whipped cream (optional for you – necessary for me!) and serve. This recipe can be made vegan as well, simply omit the cream and use a plant based protein instead of whey. Are you a coffee fan? What do you like better – hot or cold? I LOVE coffee and it depends on the weather if I go for hot or iced. 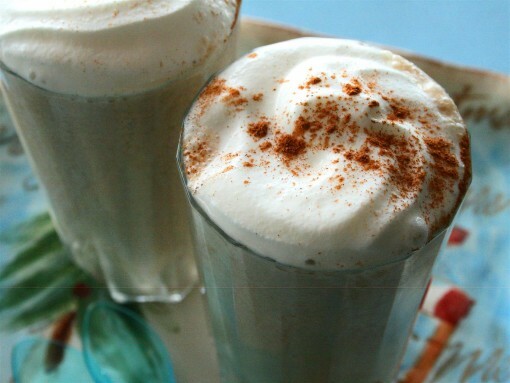 Aw Fraps were my FAVORITE when I was younger – I remember the first time I tried black coffee, after enjoying frappuccinos so much, I was like: Wait a minute…. This is coffee?!?!?!?! I bet the almond milk makes this even more tasty! haha i use vanilla nunaturals for everything also!